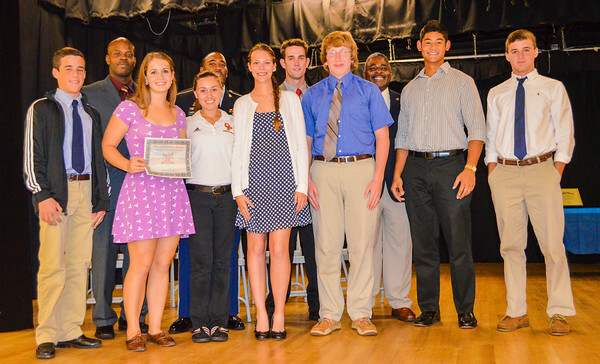 The benefit of Florida’s Hometown USA Program is to instill in young people to give back to their community. 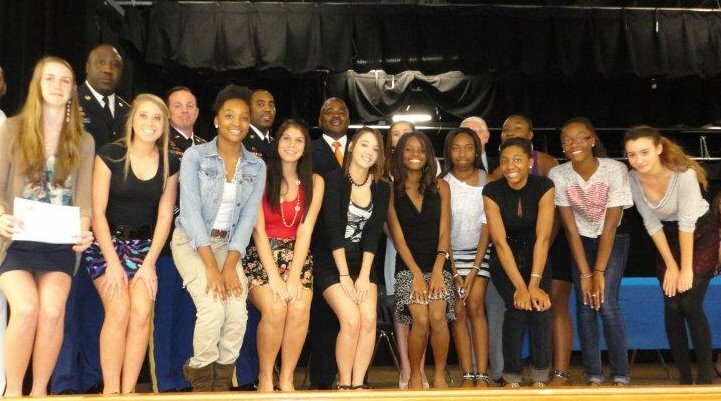 The students in this program are elementary through high school. If children are involved in volunteering at an early age and are taught to show love and concern for others, it will stay with them forever. 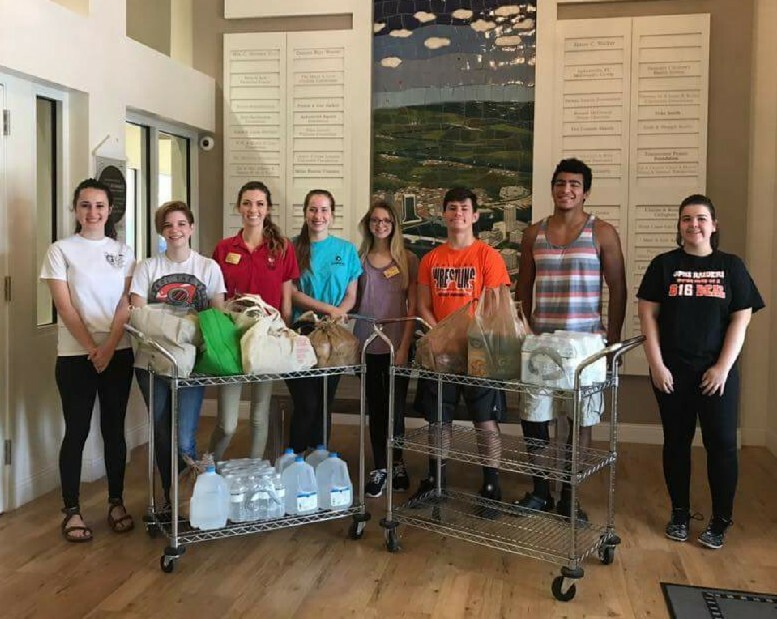 In our program, we stress to the youth to take time to visit and give of their time to make someone else’s day a little brighter. 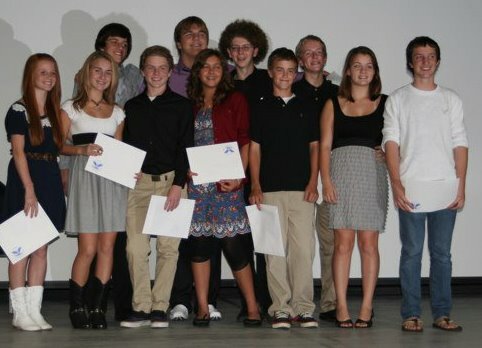 The students have shown a compassionate and caring attitude by placing a high value on helping other people. 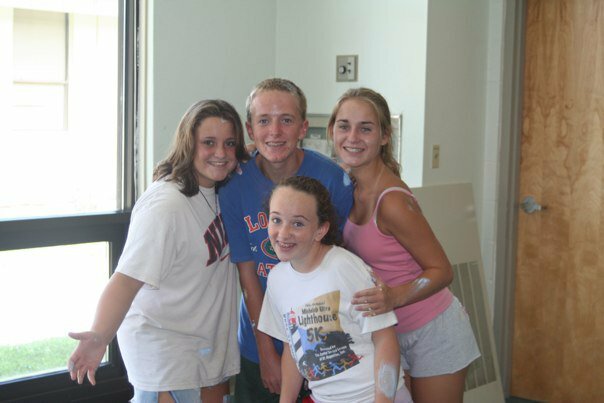 Over the past 31 years, our volunteer program has continued to grow. 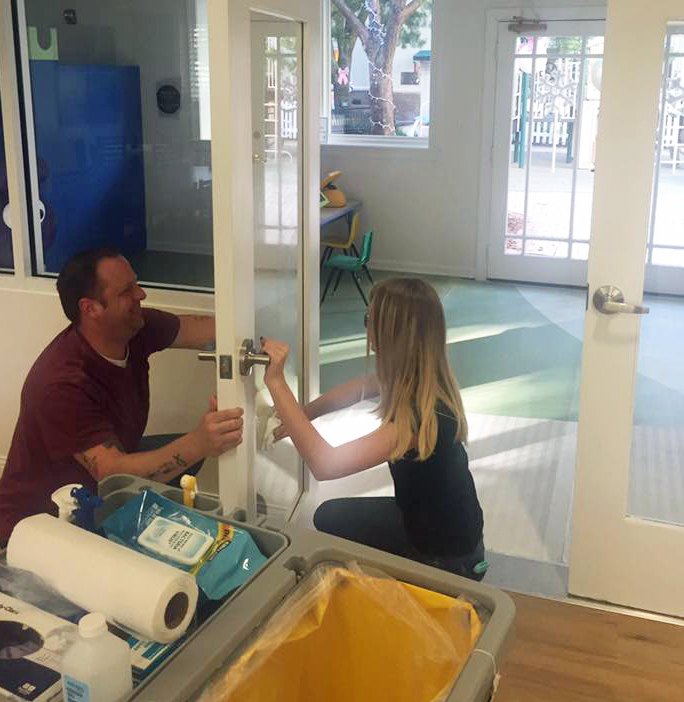 We always need more volunteers! 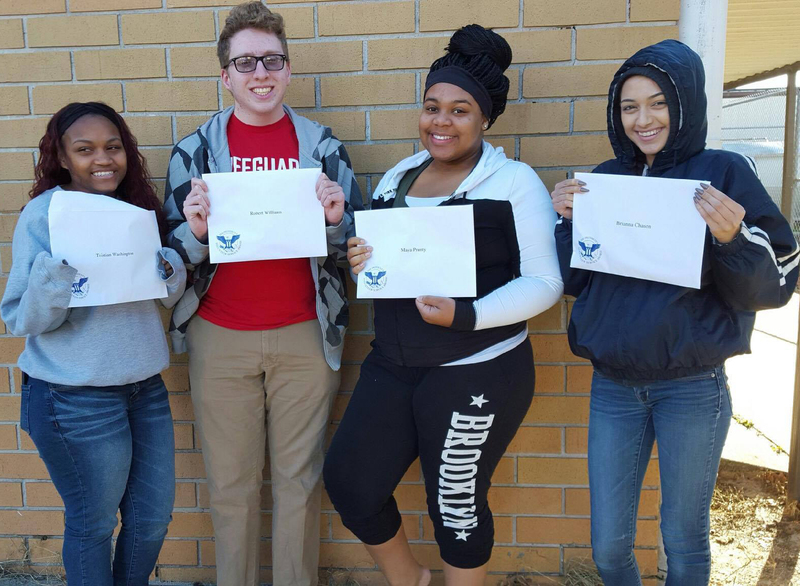 We are pleased to introduce our Ambassador Program. 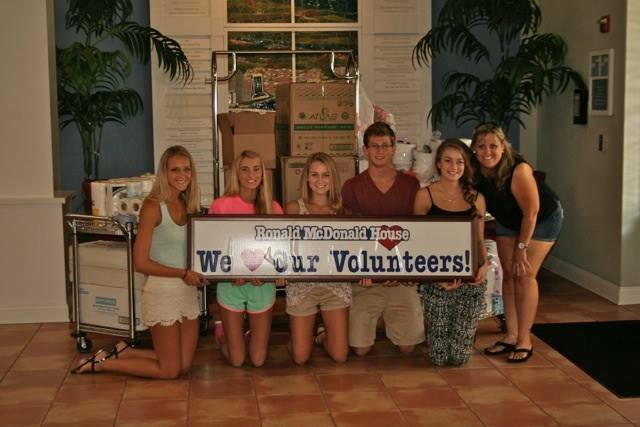 We have students from throughout the state of Florida that have a desire to volunteer. 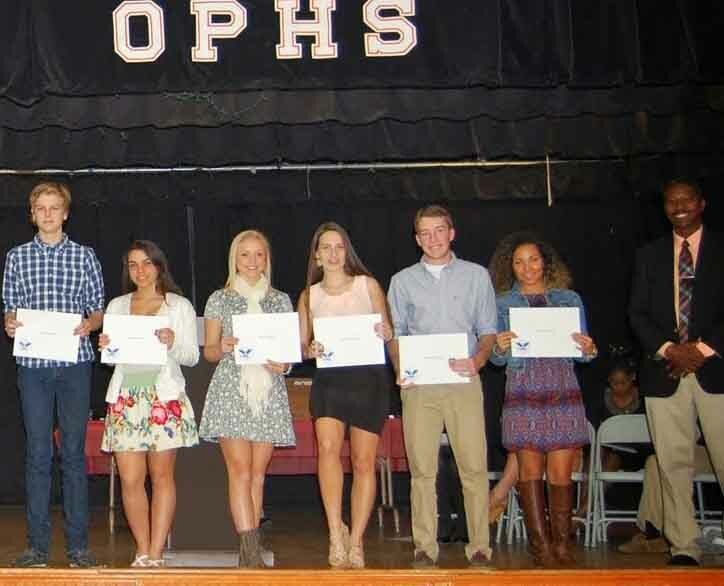 A group of OPHS students that received the Presidential Student Service Awards. 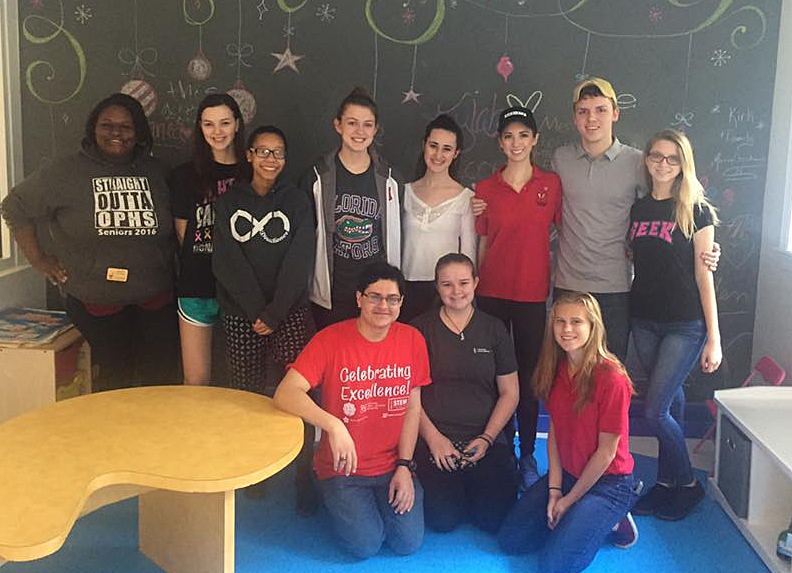 First Academy of Leesburg Honors Class volunteering at Mayfield Retirement Home. The students presented a musical program and brought refreshments! 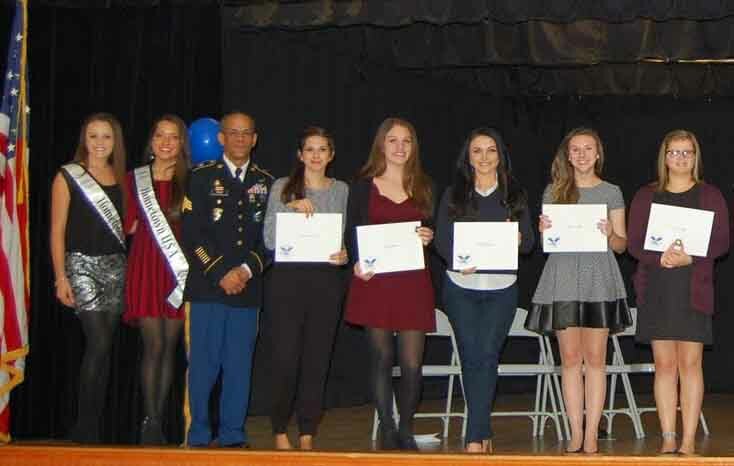 An outstanding group of volunteers! 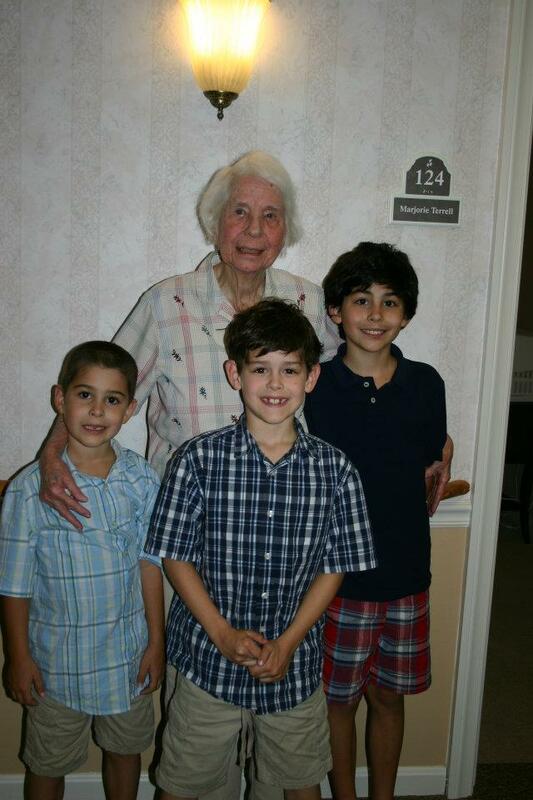 Simona volunteering at Forest Oaks of Spring Hill Senior Community. 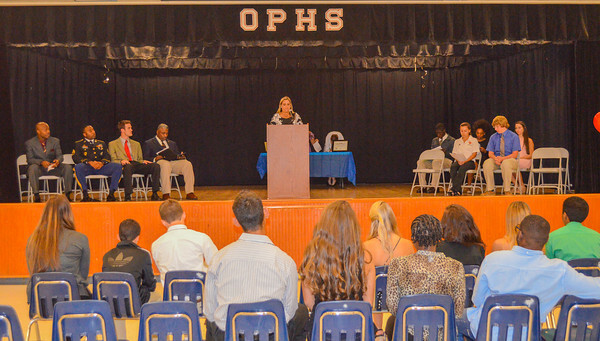 Thank you, Christine Jump for your leadership and support of the Orange Park High School Volunteers. 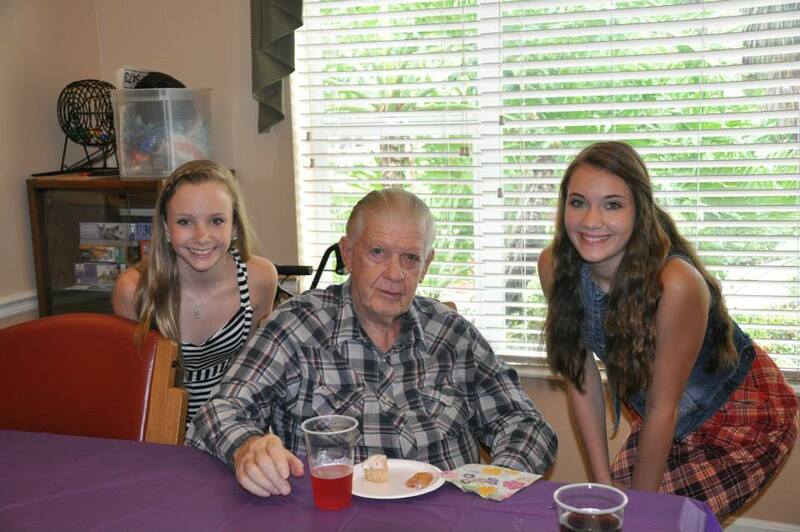 Savannah and Allie made cupcakes for the residents at Sterling House. 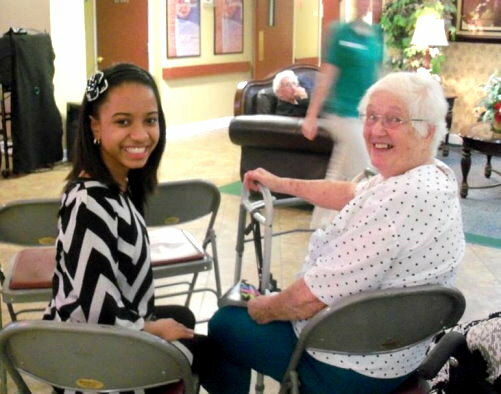 Haleigh and Haley, Callahan Middle School students visiting the elderly on Valentine's Day. talomg teddy bears, candy and cards to the residents. 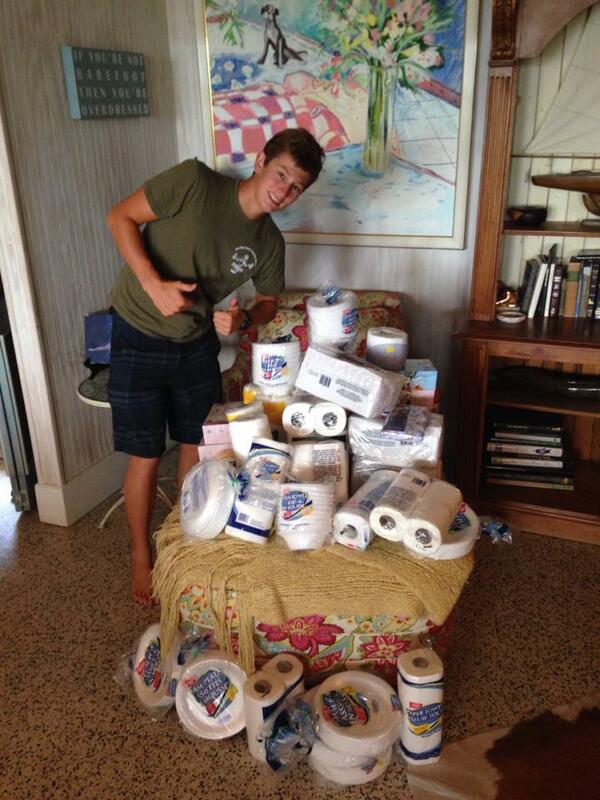 Thank you, Tyler for delivering crib sheets to the Ronald McDonald House. 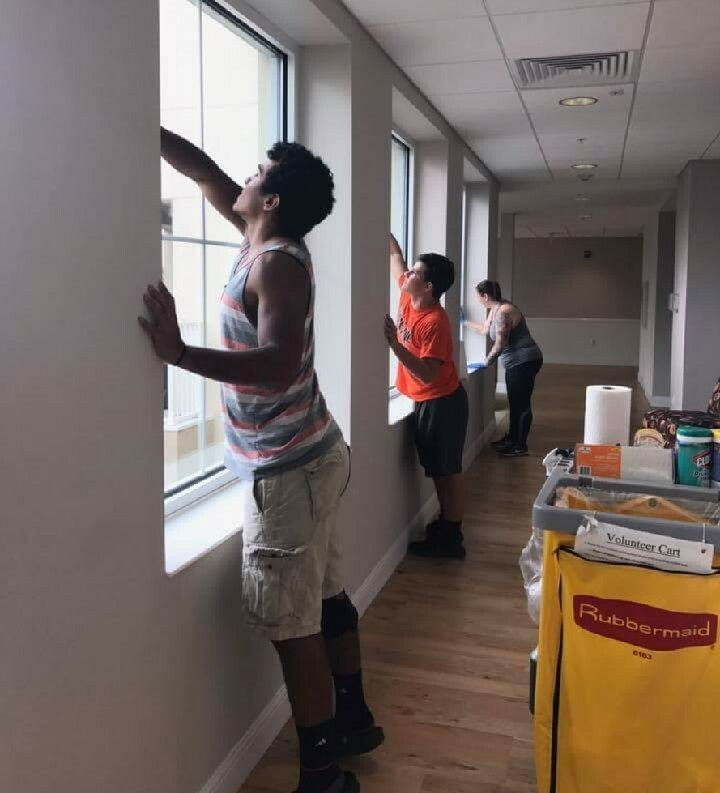 OPHS Volunteers Cleaning Day at RMH. 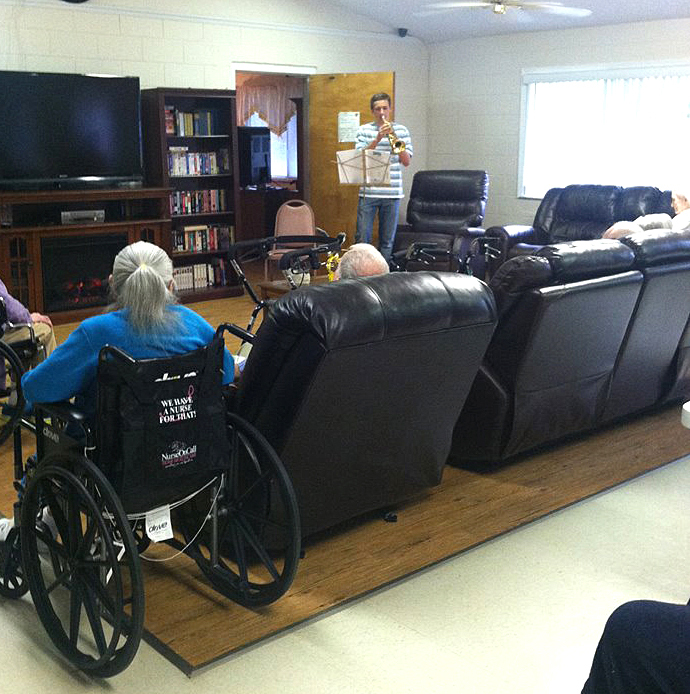 Sarah, Chase and Kyle (our St. Augustine Volunteers) entertain and visit at retirement homes. 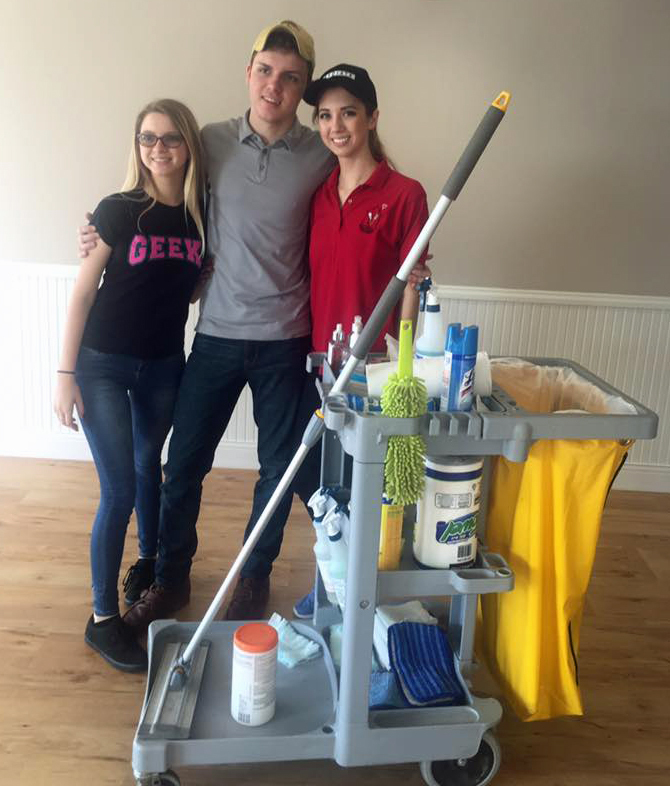 Chase and Kyle volunteering at Pace Center for Girls. 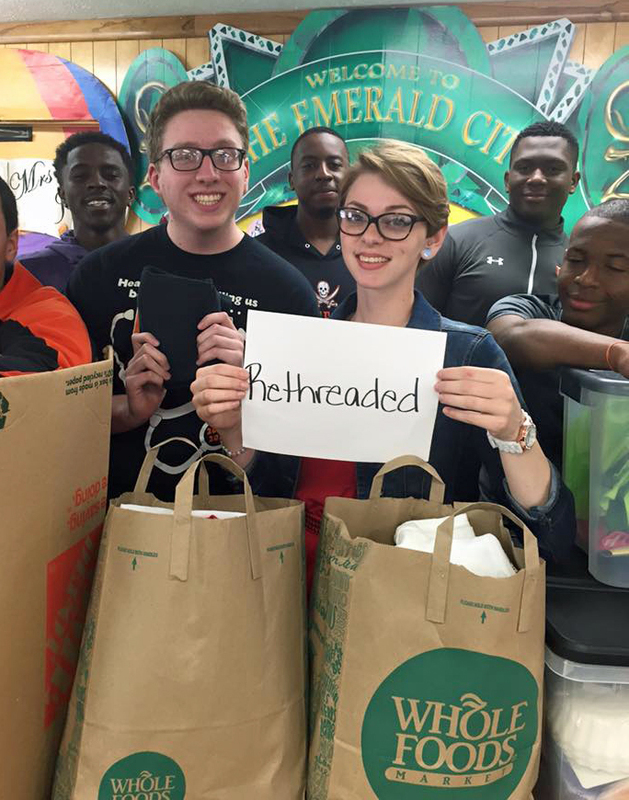 Thank you Matthew and Scotty for volunteering! 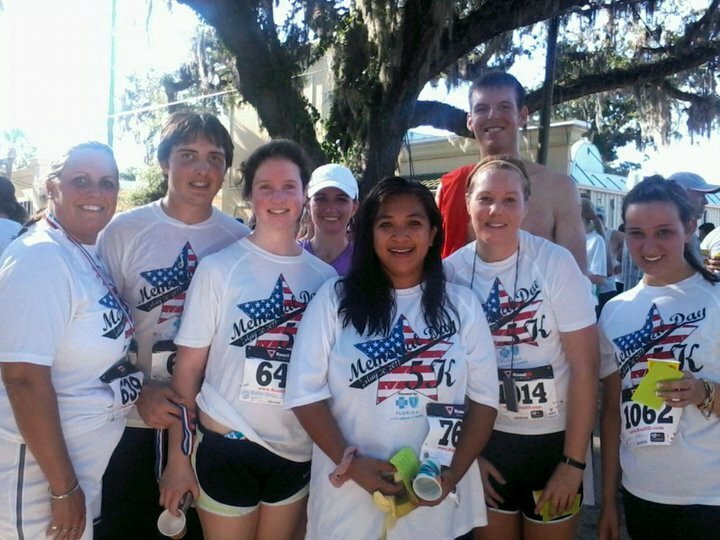 Orange Park High School Volunteers at the Memorial Day 5K Run Fundraiser for the Florida Striders Track club. 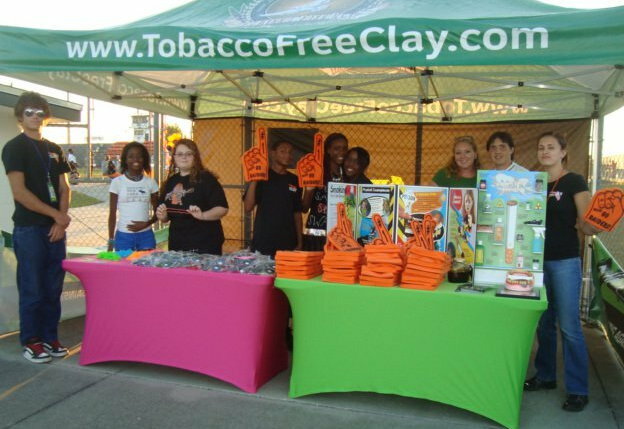 Orange Park High School Volunteers in the Students Working Against Tobacco Booth and volunteering at a Tobacco Free Florida fundraiser. 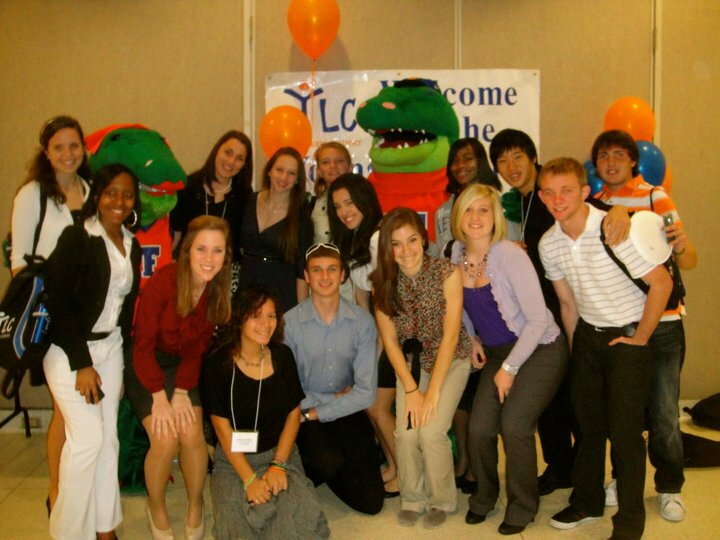 Our Volunteers attended the Youth Leadership Conference at the University of Florida. 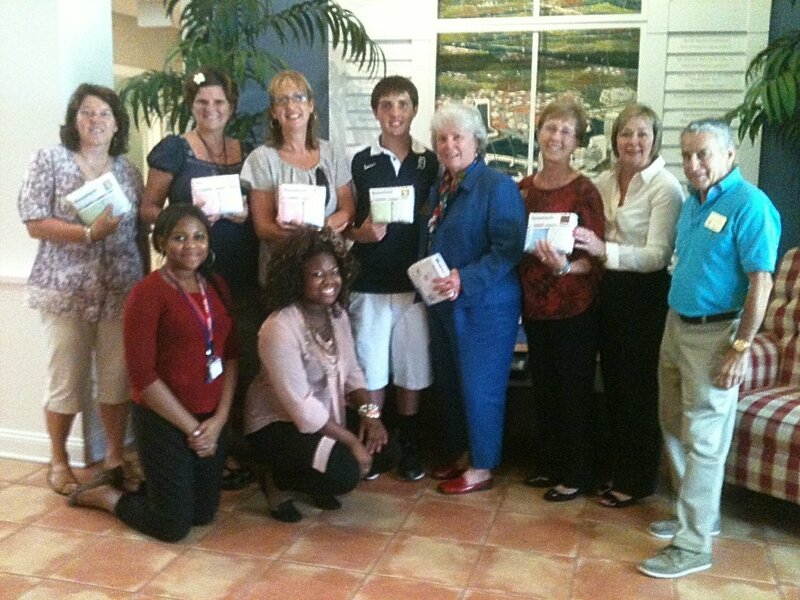 Thank you Leesburg Volunteers, for making Valentine cards for Freedom Pointe Healthcare Center. 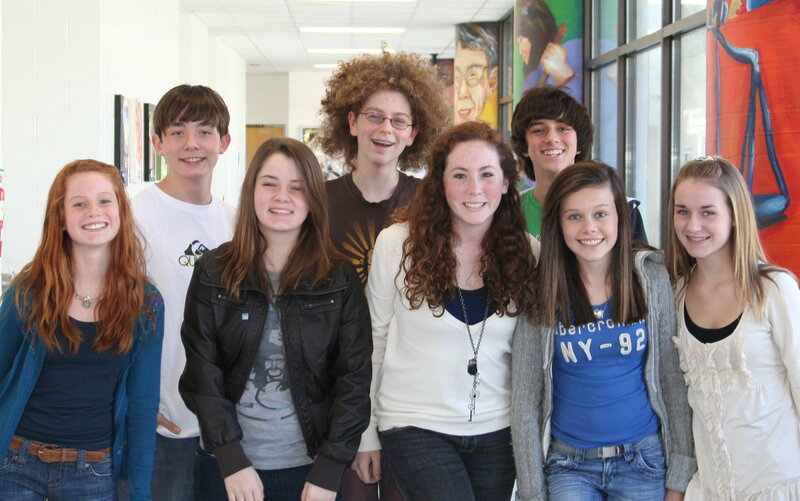 Students at Murray Middle School received the President's Volunteer Service Award. 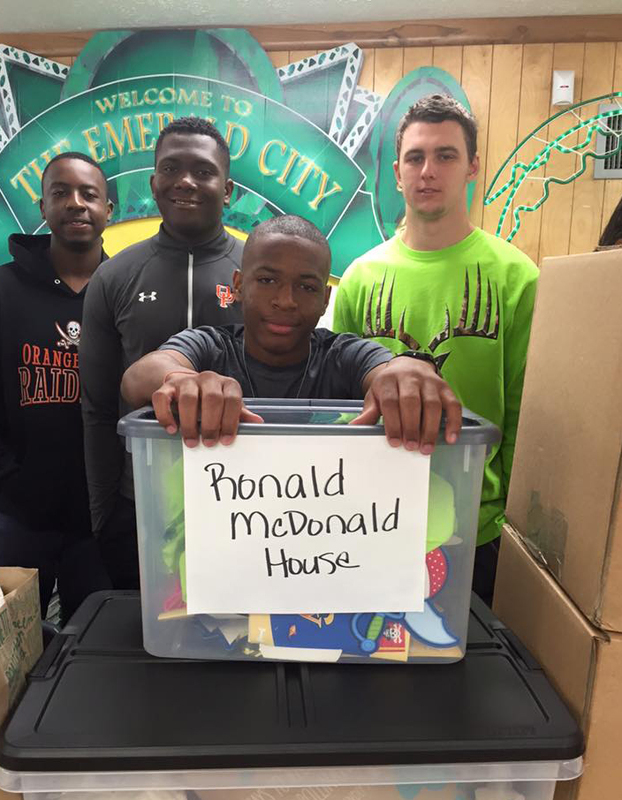 Their group has over 1,100 hours of volunteer service. 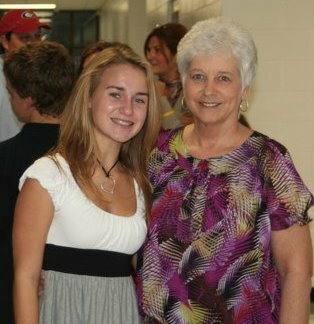 Ms. Linda and Sarah at the Awards Ceremony. 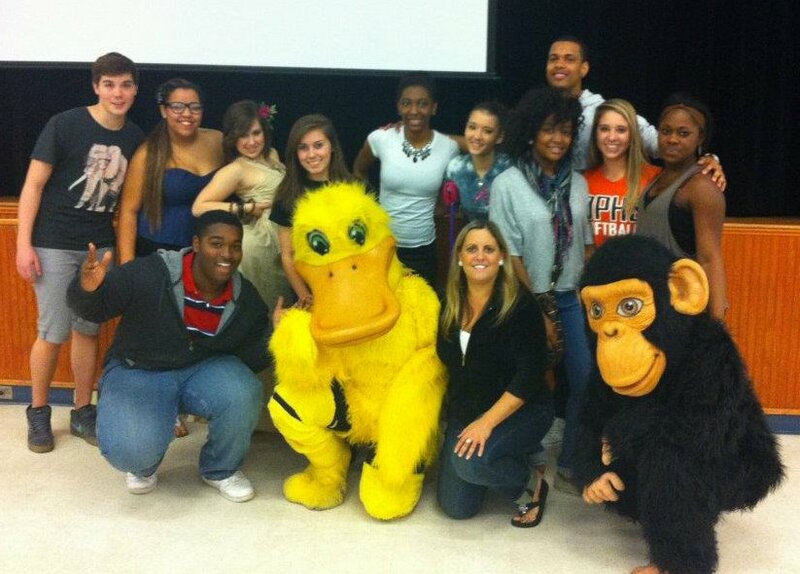 Kelsey, a volunteer from Deltona visiting a children's hospital. 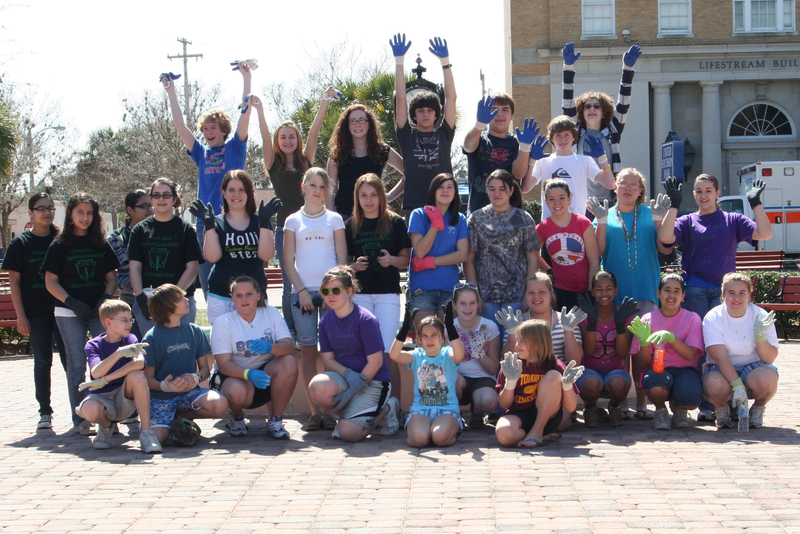 The St. Augustine Volunteers painted the dressing roms at R.J. Murray Middle School Center for the Arts.